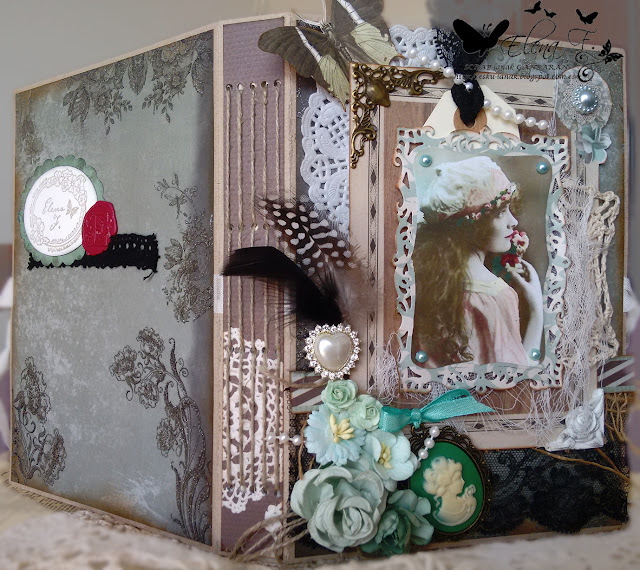 Is Challenge time again and Im here again to share another project with you all, made for Crafts and Me challenge blog, this time using Feathers and Fur digital image. Our theme for this month is VINTAGE. I made my very first JUNK JOURNAL (recycling a lot of paper scraps), for a friend as a THANK YOU present following the theme and here is the finished piece!......so.......not Copic coloring on this one?????.................. I hope you like it and I've inspired you to join us for this challenge. You have ALL MONTH to submit your entries!!! Pop over to the Challenge blog to see the rest of the team's stunning creations for more DT inspirations....pop on over and check out their blogs! There is a great prize for winner in the challenge. Sarah 8/15/2015 04:34:00 a. m.
What a beautiful journal! Fantastic work! Thanks for joining us at My SheriCrafts! Gloria Shirr (purpleglo) 8/15/2015 05:25:00 p. m.
Gorgeous journal Elena! Love all the fabulous embellishments. I can't wait to see your video. Very creative! 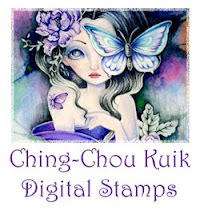 I am having a blog celebration; with lots of prizes. I would love for you to join as a follower (if you aren't already), comment and add your link. I am already a follower of your blog. Rachelle Olaridge 8/15/2015 06:23:00 p. m.
What a beautiful design. Love the details fantastic accents use. Thanks for your entry in our challenge at Frosted Designs! Wendy L 8/15/2015 07:49:00 p. m.
Sissel 8/15/2015 09:03:00 p. m.
Flott kort med mange fine detaljer. CRAZYCRAFTSHED 8/16/2015 08:22:00 a. m.
Theresa Dickinson 8/16/2015 12:38:00 p. m.
Anne Bente 8/16/2015 03:24:00 p. m.
Sara Sherlock 8/16/2015 06:08:00 p. m.
Super fun project. There's so much to look at. I could just gawk at the photos for ages, and keep picking out new things. Well done. Thanks for joining us this past week at 613 Avenue Create (And, my apologies for being so late - my week got away from me). We hope to see you again in the new challenge. Anet van Zyl 8/16/2015 11:33:00 p. m.
Anet van Zyl 8/16/2015 11:49:00 p. m.
Sandy Palmer 8/17/2015 02:26:00 p. m.
Judith Taylor - Wright 8/17/2015 08:16:00 p. m.
Christina Lampropoulou 8/18/2015 04:09:00 a. m. Wow!!! !This is really stunning! ! ! ! Thank you so much for playing along with us at Frosted designs! mettepip 8/18/2015 10:46:00 a. m.
Lovely card with lots of details! Melanie 8/18/2015 07:40:00 p. m.
rachel 8/18/2015 10:50:00 p. m.
CraftyNatalie 8/19/2015 09:00:00 a. m.
Great creation. Thank you for joining in with our Flower challenge over at Creative Inspirations! Anne Gro 8/23/2015 07:57:00 p. m. Georgeus!!!! Thanks for joining Vintage Udfordring!! Jacee 8/24/2015 01:59:00 p. m.
Beverley Lowe 8/30/2015 10:56:00 a. m.
WOW! What a stunning project! Thanks for joining us over at Crafty Calendar this month. Hope to see you again soon. Jo 8/30/2015 10:59:00 a. m.
On wow.....amazing creation! 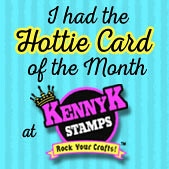 Thanks for joining us over at Crafty Calendar this month & good luck! 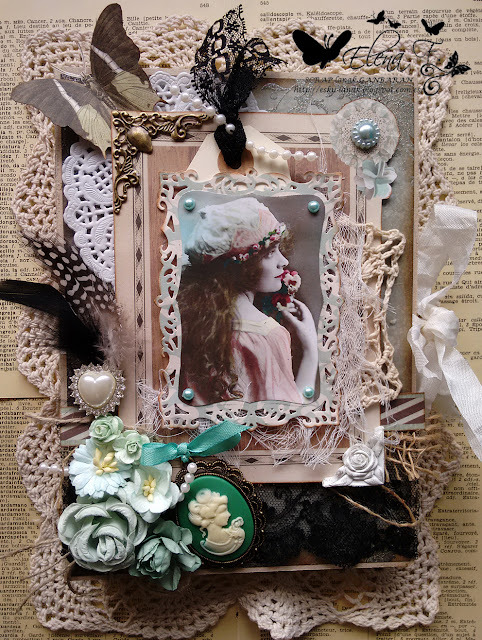 ElizabethR 9/01/2015 10:08:00 a. m.
butterfly 9/01/2015 12:20:00 p. m.
What a gorgeous vintage creation - all the layers look amazing. Thanks so much for playing along at Country View Challenges. RitaK 9/11/2015 02:32:00 p. m.